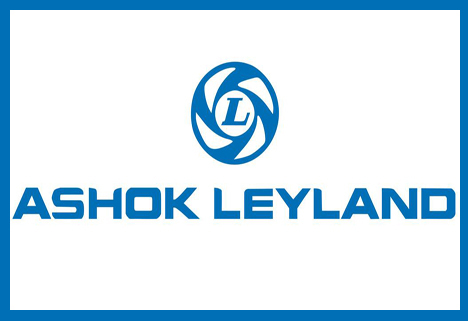 Chennai, Sep 2 : Commercial vehicle maker Ashok Leyland Monday said its sales slid 24 percent in August as compared to the like month of 2012. In a statement here, the company said it sold 7,139 units last month. The offtake was 9,432 units in August 2012. The company experienced fall across segments - small, medium and heavy commercial vehicles.